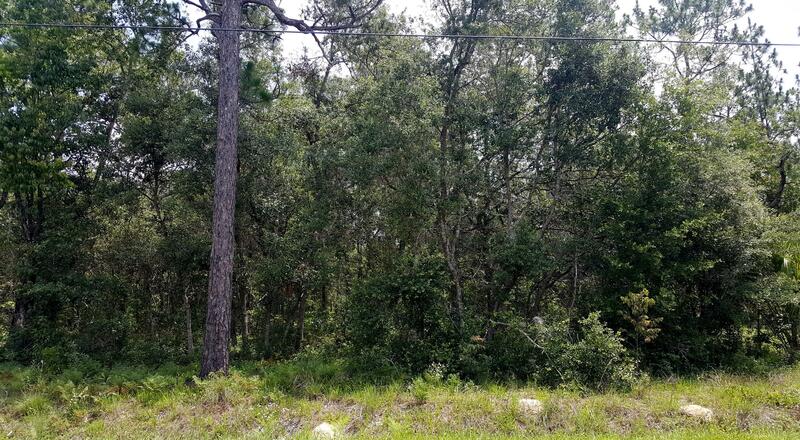 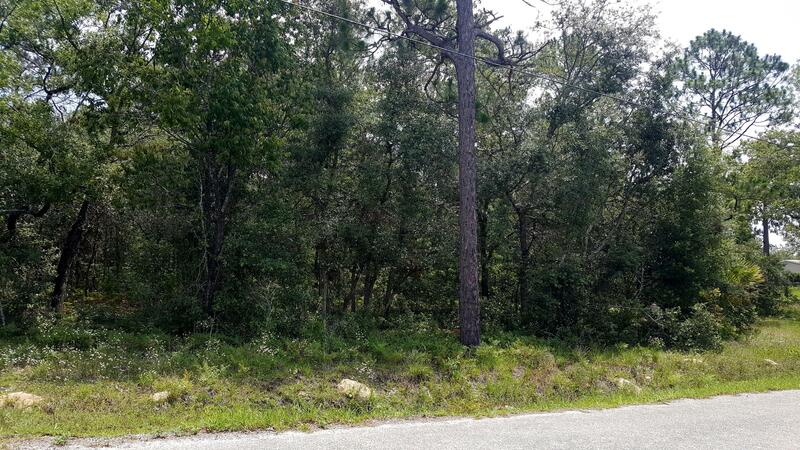 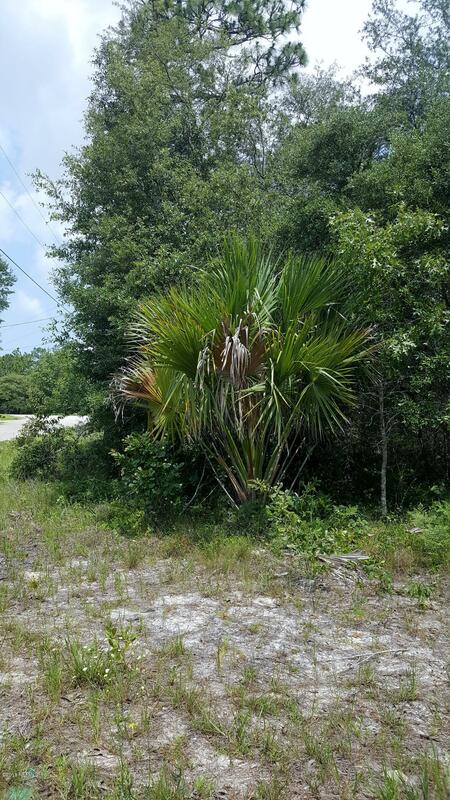 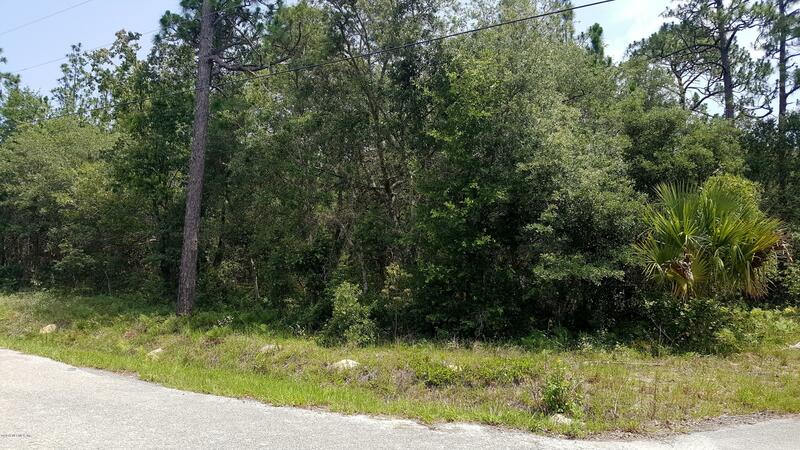 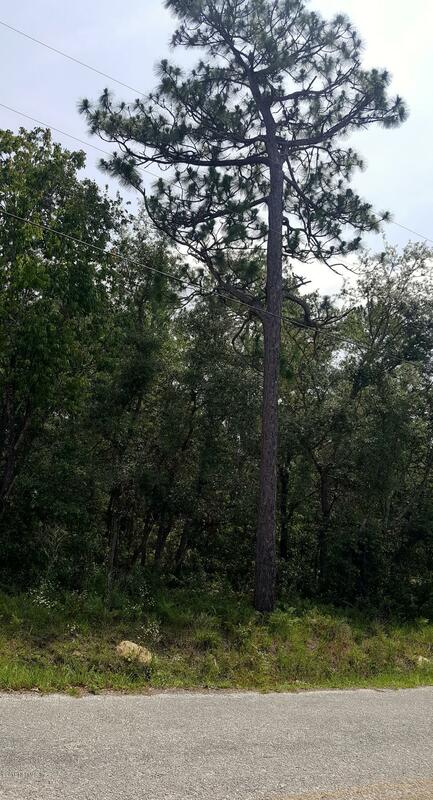 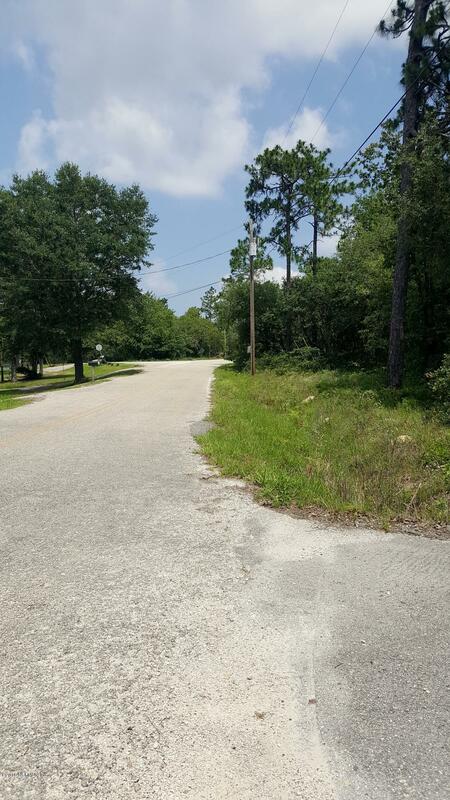 Beautifully treed lot with 2.23+/- acres ready to build your dream home or set up a new mobile home. 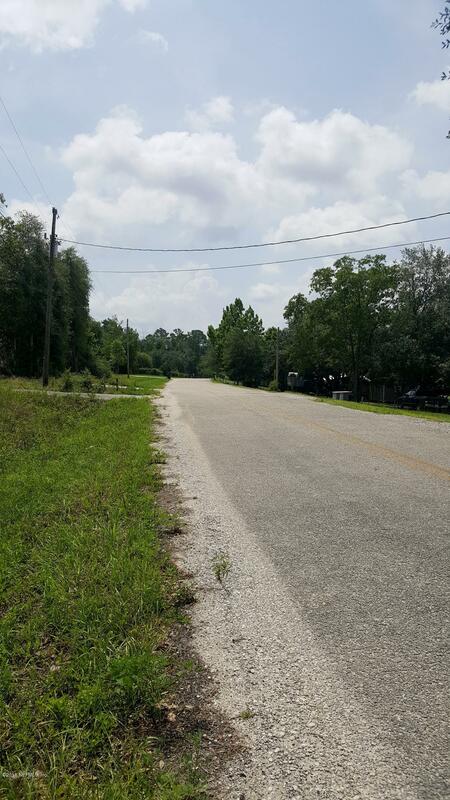 Lot allows for site-built or mobile homes. 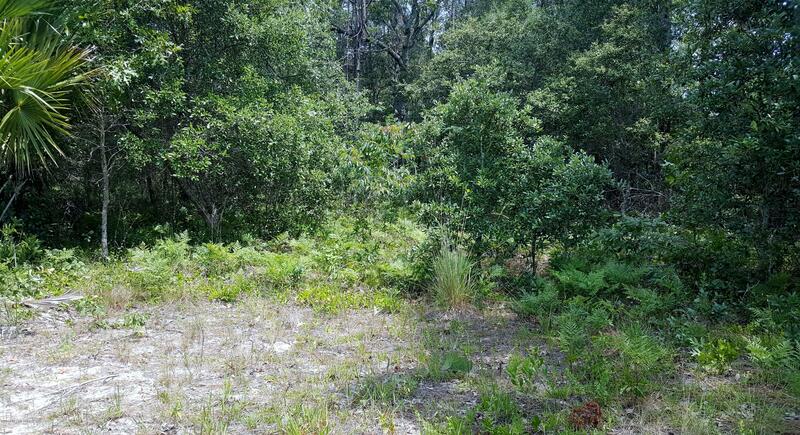 Located across the road from Deer Springs Lake, this property would make a beautiful home site. 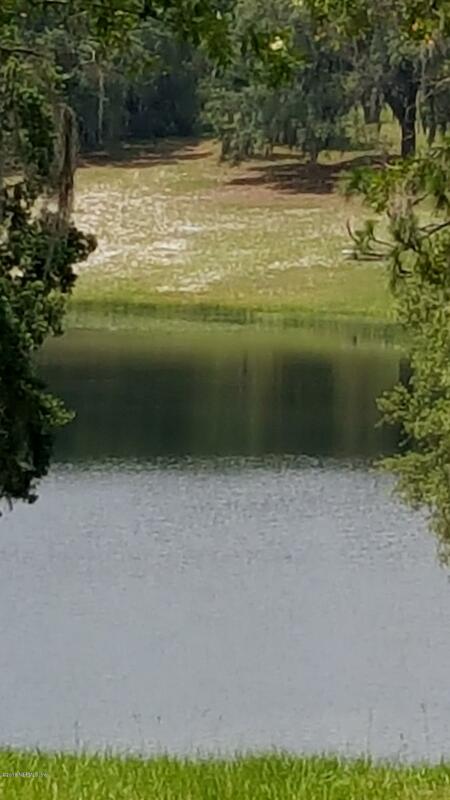 Area is known for its lakes and is only a short drive to Orange Park, Gainesville or Palatka.